The midsize sedan category is notoriously competitive, and entries in this segment are expected to have plenty of features, performance, and a comfortable cabin. 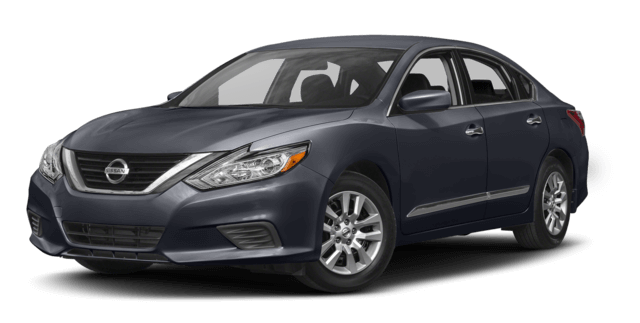 You may have come across the 2017 Honda Accord and the 2017 Nissan Altima if you’re shopping for a new family vehicle, and upon first glance, they might seem nearly identical. However, when you look below the surface, some glaring differences begin to emerge. Find out how they compare today! When you’re getting up to highway speeds in Elgin, you’ll be glad you picked the sedan with the more powerful engine. If you choose the 2017 Altima, you’ll get a 2.5L four-cylinder engine, which delivers 179 hp and 177 lb-ft of torque. The 2017 Accord in the LX trim includes a 2.4L four-cylinder engine, which puts out 185 hp and 181 lb-ft of torque. For more driving excitement, turn to the trusted Accord. In addition, higher trim levels of the Accord include the Honda LaneWatch system. When you flick your right turn signal, a video of your blind spot appears on your center touchscreen. Sadly, the Altima doesn’t include a camera-based blind spot monitor. It’s important to have a vehicle that’s comfortable and fun to drive. Automotive reviewer Edmunds singled out the Accord’s smooth ride quality and quiet cabin, noting, “Wind and road noise is impressively subdued. As a bonus, the four-cylinder’s CVT doesn’t cause droning noises they’re typically known for.” In contrast, Edmunds had this to say about the Altima, “Despite an increase in sound insulation with last year’s model, road and engine noise can still be intrusive.” For a quieter ride, the Accord is the better choice. At Brilliance Honda of Crystal Lake, we’re proud to announce the winner of this competition. 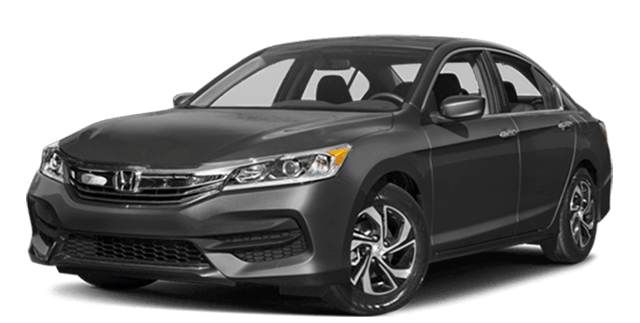 With more comfort, standard features, and power, the 2017 Honda Accord is better suited to Elgin families. The Accord’s reputation as a long lasting vehicle is well-deserved, as a 1990 model recently surpassed 1 million miles on the road! Before you arrive at our state-of-the-art showroom, apply for financing online to secure quick preapproval. Schedule a test drive today to reserve some time with the Accord.